Since some time in 2016 opera started a very innovative design for their mobile browser. OperaMini is the favorite browser for smartphone users that are looking to browse the internet in fast and affordable way for many years. The new innovative OperaMini comes with a better download manager that supports pause/resume of files, a download speed accelerator and calculator. You can now download larger files on opera without switching to another browser. On the part of video player, the latest version of opera let's you stream media files (video and mp3) online. 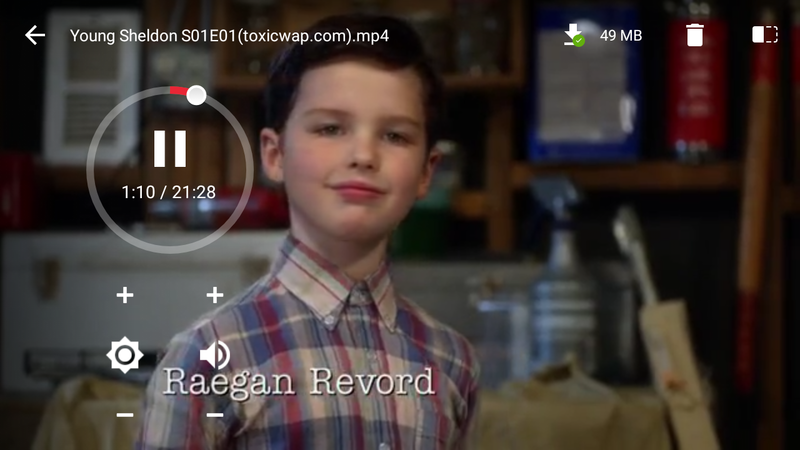 It caches the content very well hence you can rewind and watch already played part without buffering. You can also watch downloaded videos straight from opera. The experience is excellent and better than most stock players. Update OperaMini on your phone today to get this experience. They should stop ads blocking jare! When everyone is tired of ads? lol. The guy is a blogger. Am wondering why no new browsers are emerging, what's the facets behind it that makes developers shy away from them??? Lol, I am not planning to build a browser soon sha.